Andrew Bacevich is the soldier turned writer who’s still unlearning and puncturing the Washington Rules of national security. The rules have turned into doctrines, he’s telling us, of global war forever. He is talking about the scales that have fallen from the eyes of a slow learner, as he calls himself — a dutiful, conformist Army officer who woke up at the end of the Cold War twenty years ago to the thought that the orthodoxy he’d accepted was a sham. 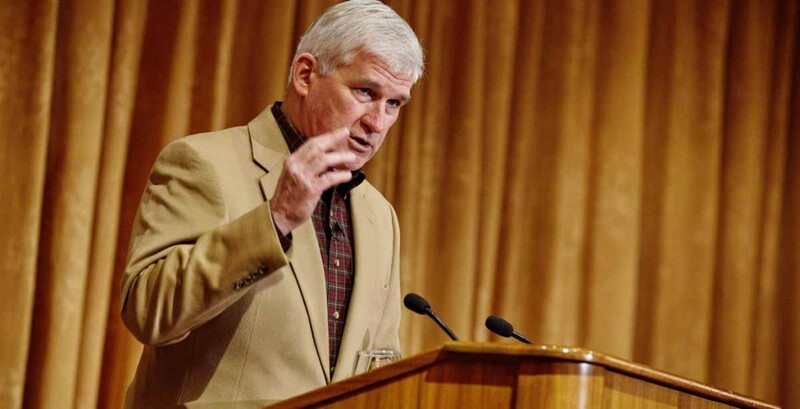 Andrew Bacevich’s military career ran from West Point to Vietnam to the first Gulf War in 1991. The short form of the story he’s been writing for a decade now is: how unexamined failure in Vietnam became by today a sort of repetition compulsion in Iraq and Afghanistan. Washington Rules is Andrew Bacevich’s fourth book in a project to unmask American empire, militarism, over-reach and what sustains them.